One of the most highly researched forms of creatine in the world — our hard-hitting powder is scientifically proven to increase physical performance,1 by improving overall strength and power. Batch tested by Informed-Sport, our Creatine Monohydrate Elite has been tested for naturally occurring banned substances by LGC's world-class sports lab in line with the World Anti-Doping Agency (WADA) guidelines, and is officially safe for professional athletes of all levels. Improving overall strength and power, our Creatine Monohydrate Elite is for everyone— helping you to take your training to the next level, in the gym, on the track, or on the pitch. When to take Creatine Monohydrate Elite? 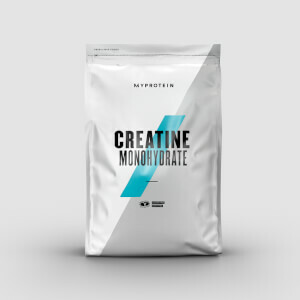 What does Creatine Monohydrate Elite work well with? Creatine Monohydrate, Flavouring, Citric Acid, Colourings (Beetroot Red & Anthocyanin), Sweetener (Sucralose®). Creatine Monohydrate, Flavouring, Citric Acid, Colour (Carotene), Sweetener (Sucralose®). Please note this nutritional information is taken from the unflavoured version. When choosing a flavoured version it will reduce the Creatine Monohydrate content by approximately 15% per serving. Got this during the xmas sales for a ridiculously low price. Mixes well with water and pre workouts. Not an overpowering taste and not gritty like some ive tried. Recommended for all lifters! Easy to mix giving good effects product. 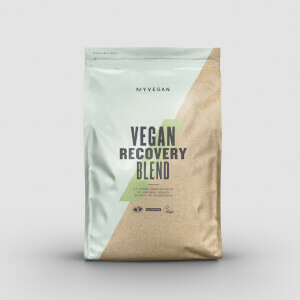 I have been taking it together with other supplements for a couple of months now and it has been fueling my body and given me energy to perform really well in relation to my fittnes. The taste of unflavored products is not the best but I have always been choosing this option because I want the best product without unnecessary artificial additives. I mix it together with other supplements and add water. 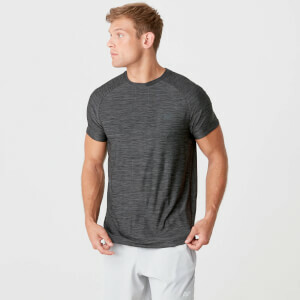 I'm very happy with this product,It seems to be very clean and natrual.As well you notice the changes in your workouts within 2-3 days in my experience.As well you will look more pumped and muscular.Really good so far I'm hitting PR's like cutting butter and my strength has been going up tremendously.It mixes pretty well you just have to stir it a few times,I don't recommend you to drink eat only with water since it taste like sand (unflavored),I take with some OJ pre and post workout.Overall awesome product and can help you so much. Part of my preworkout mix. Gives me a good luck. I like that it dissolves easily unlike creatinr crystals I once used. All definitely buy more in the future.